Have you ever wondered how meditation works? If so you’re not alone. World renowned scientists have been studying the process of meditation to see how mindfulness effects the brain. Crazy thing is: Scientists are baffled. 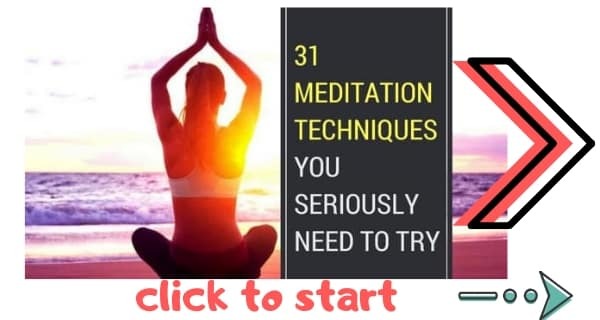 They cannot workout how meditation works. When the Dalai Lama invited the Mind and Life Institute to visit India to learn western science, it was immediately clear that science does not have all the answers. The Life and Mind Institute sent neuroscientists, quantum mechanics and psychologists to meet the Dalai Lama. 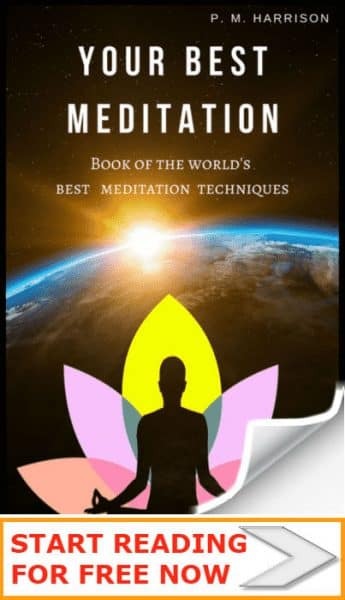 They were taught meditation by The Dalai Lama and by Tibetan monks. Their studies revealed a great deal. They discussed every major meditation technique. Here were two completely opposite modes of thinking engaging in deep communication, sharing knowledge and wisdom. The discussions completely changed the way we feel about meditation. Meditation was no longer a religious practice. Meditation was a practice for everyone, religious types and non-religious/ atheists alike. The power of meditation is immense. And no other picture shows it any better than the one above. The picture is of Thich Quang Duc, who in 1963 protested the repressive South Vietnamese regime. 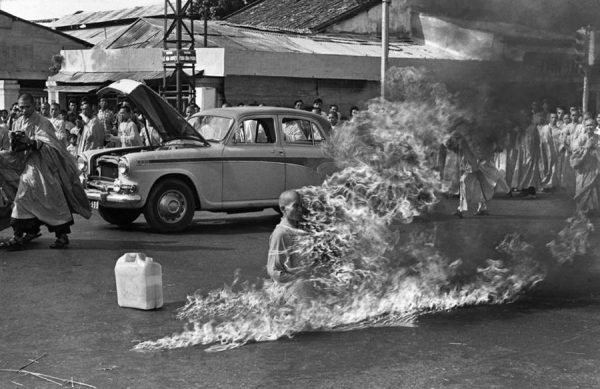 The fact that Thich Quang Duc was able to remain in lotus position meditating while burning to death seems superhuman. He didn’t even make a sound. Working together, the scientists an the Dalai Lama discovered how meditation works. 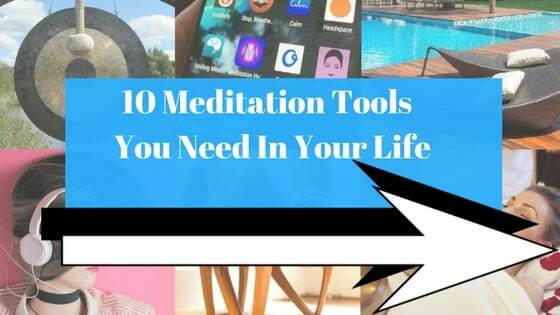 Meditation and mindfulness works by focusing the mind on one thing at a time. The vast majority of people the world over live with mental clutter every day of their lives. They focus the mind on many things at once. The mind absorbs all this information in a mass frenzy. And so the world becomes a blur. The only way to undo that damage, and to see things the way they truly are, is to learn to focus on one thing at a time. Focusing the mind on one thing requires training, especially for those who have lived lives of clutter. In the West, we fill our minds with so much noise. 95% of people suffer from information overload from news, TV, papers, radio, movies and every other source we can find. With mindfulness we focus on one thing—often the breath. This silences the mind and produces a powerful healing effect. Recently, Robert V Coghill and colleagues ran tests at Wake Forest School of Medicine too see how meditation works on the mind. The team took fifteen volunteers and had them lie in a scanner. A metal plate was attached to each volunteer on their right calf. The temperature of this plate varied from comfortable to painful (up to 49 degrees C). The volunteers were asked to rate the pain level. The hot metal plate activity in the primary and secondary somatosensory cortices, which are related to pain. They also raised activity in frontal structures, the insula and anterior cingulate cortex. After this test, subjects spend 20 minutes a day practicing mindfulness for twenty minutes at a time (they practiced Samatha meditation). Samatha meditation involves focusing on the breath while observing thoughts. The subjects were then tested again. Reports of pain and unpleasantness dropped by 57 percent. This shows that meditation helps with pain control and also produces significant changes in the brain. In 2008 scienctists at the University of Wisconsin ran tests on Buddhist monks. Skullcaps holding 128 electroencephalographic electrodes were attached to the monks. The monks were then asked to enter a state of loving kindness. This loving kindness increased high frequency EEG activity in the gamma band. This band is associated with focussed attention. The monks produced the highest frequency ever witnessed in the gamma band. The monks also showed increased high frequency activity even when not meditating, meaning that it was improving their brains even outside of the practice itself. So, how does meditation work? From a scientific point of view it works as outlined above, but this is knowledge, it is not wisdom. Understanding meditation is not the same as using meditation. 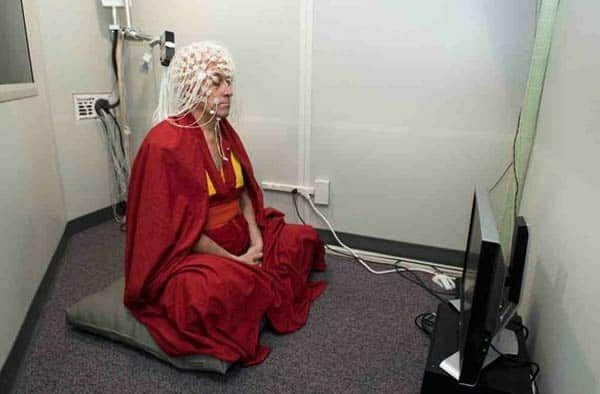 Science is worthless in the face of what we have witnessed about meditation. The only way to truly understand how meditation works is to try it for yourself. There are more than 100 benefits of meditation, all of them proven by science. But science has only just begun to truly understand meditation.